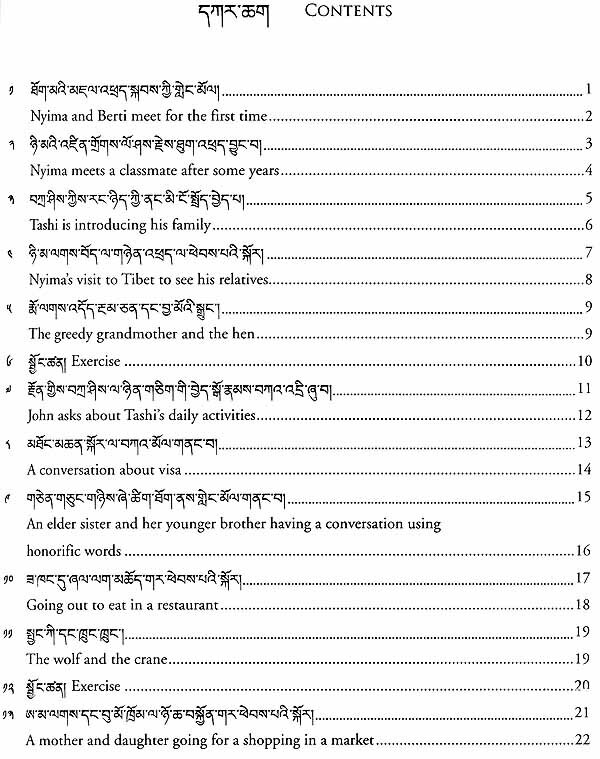 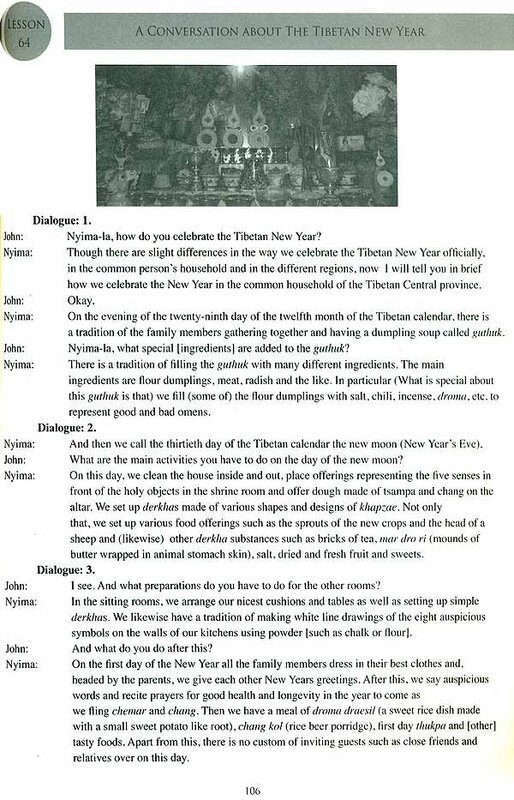 Speak Tibetan the Tibetan way is based on the lessons I have prepared for the Intermediate Tibetan Language class I teach at the Library of Tibetan Works & Archives (LTWA). 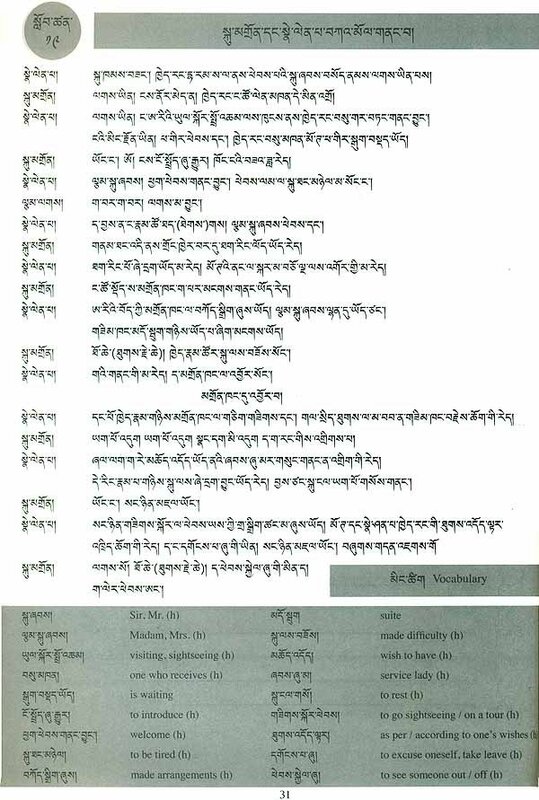 My aim in writing this book is to provide material that teaches the Lhasa dialect in a holistic manner by integrating written, colloquial and honorific aspects of the Tibetan language. 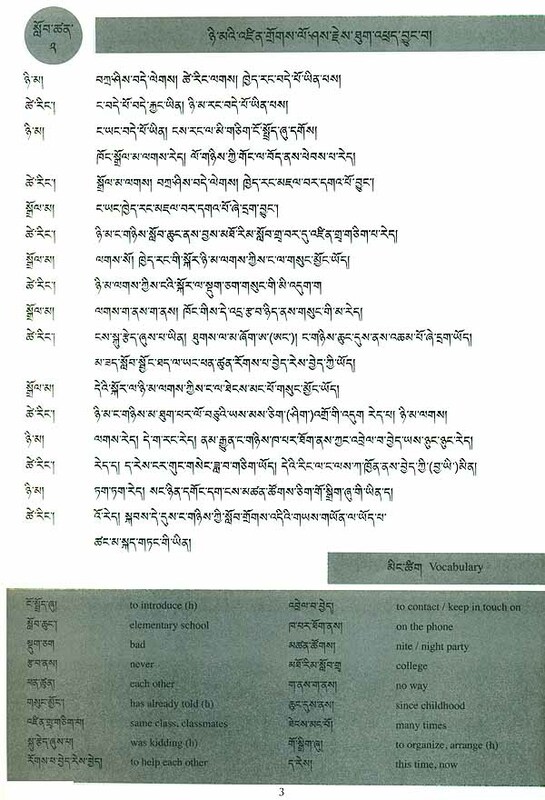 I am also planning to put out a companion CD/DVD to facilitate study without a teacher. It is my hope that these materials will prove a valuable resource for not only non-Tibetan students, but also the younger generation of Tibetans interested in learning their own language and culture. 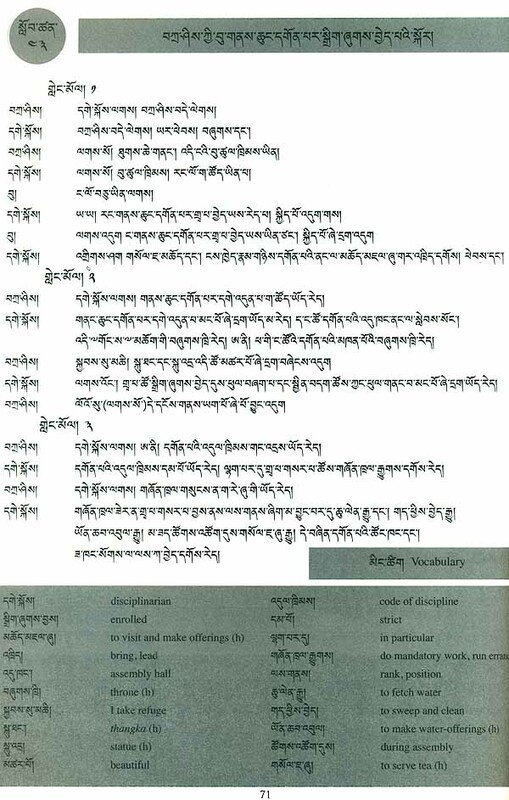 I would like to thank Geshe Lhakdor, the director of the LTWA, whose utmost support made this book possible. 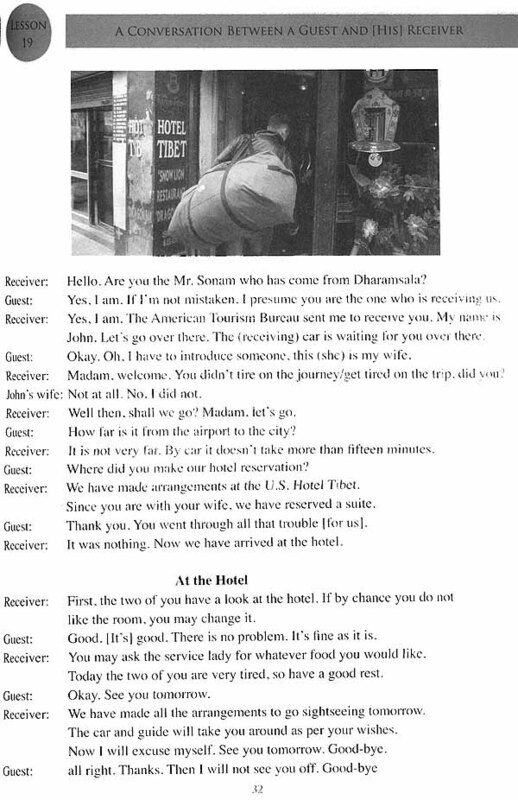 I would also like to thank some of the staff here at the LTWA for their help and thoughtful. 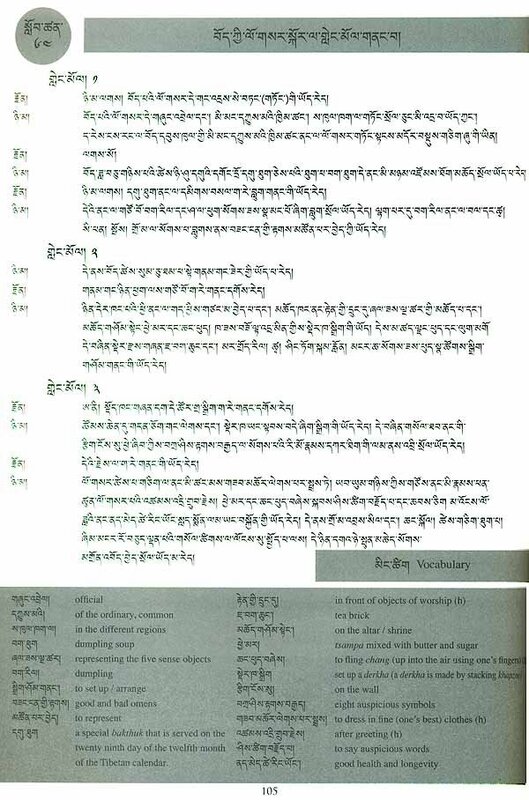 suggestions-thank you Wangdu Tsering, the head of the Oral History Department; Naga Sangye Tendar, the head of the Cultural Research Department; Dr. Chok Tenzin Monlam, the head of the Research and Translation Department; and Nyima Gyaltsen, the head of the Science Department; I sincerely thank Julia Wilson, current interpreter of one of the Buddhist Philosophy classes at the LTWA, for her immense help with translation and editing. 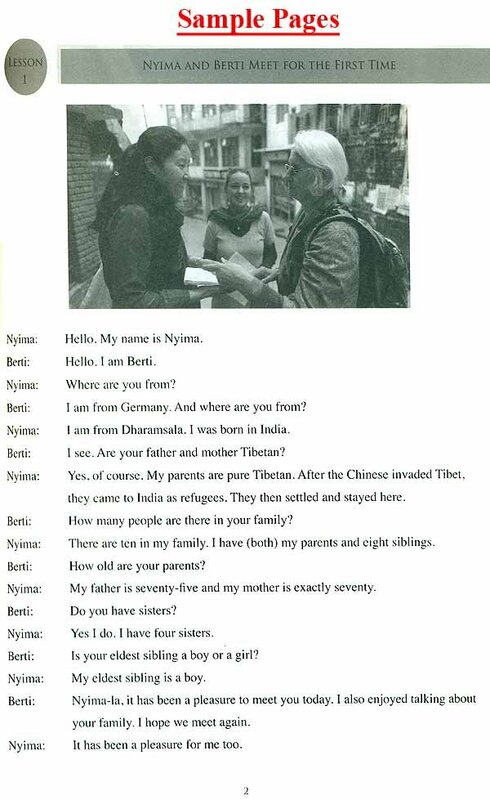 I also sincerely thank Antoinette Clarke, Miguel De Alvaro and Tenzin Gyaltsen for their help in editing the English, Tenzin Migmar for designing the book and Sonam Tsering for providing me with the photographs included herein.